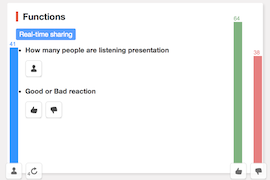 Plezen is a web application to share presentations and viewers' reactions in real-time. This is a personal project. 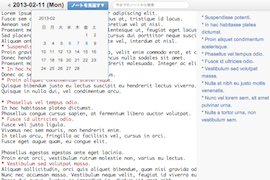 Mem0 is a web application to take notes simply. This is a personal project. 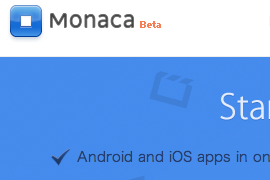 Website and web application development for Monaca. This project has been developing while part-time employment at Asial Corporation. 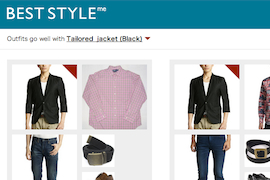 Web application development, design, and branding for BestStyle.me. This is under construction. Website development and design for apmayfes2011. This is a personal project. 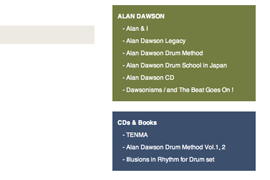 Re-design of Osami Mizuno's Japanese website. This is a personal project. 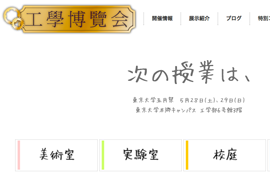 I write about design and tech on my blog (in Japanese).